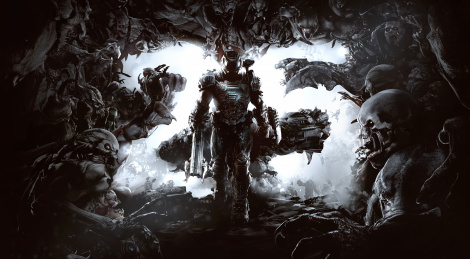 Still from QuakeCon, here are new screenshots of DOOM Eternal which will launch on PC, PS4, Xbox One and Switch too as revealed by Bethesda. The gameplay demo is not available yet in good quality, we'll share if the opportunity arises. 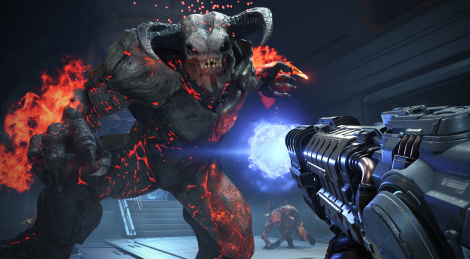 Bethesda revealed the sequel to its shooter from hell tonight. 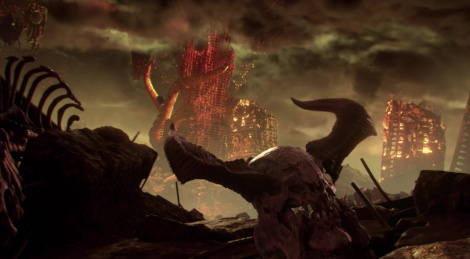 DOOM Eternal is in development for consoles and PC, get a first glimpse with the trailer after the jump.